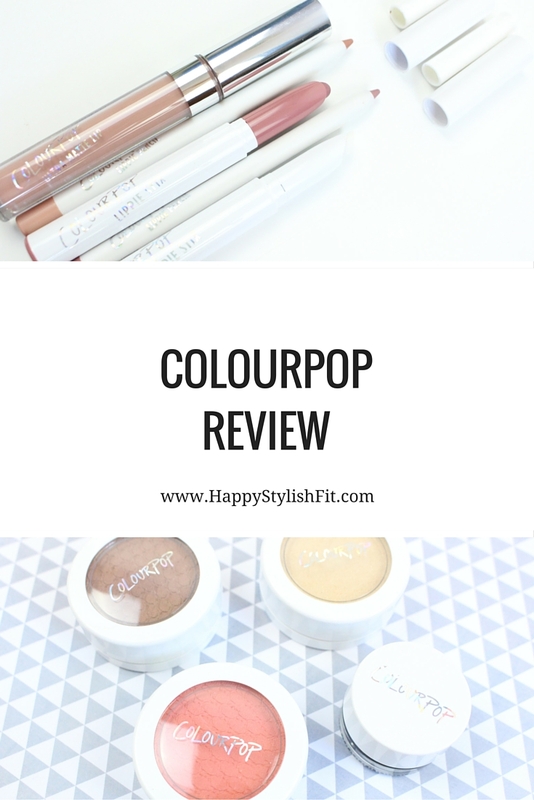 I heard so much about Colourpop Cosmetics in one of the beauty Facebook groups I’m in (ask me if you’re interested in joining it). 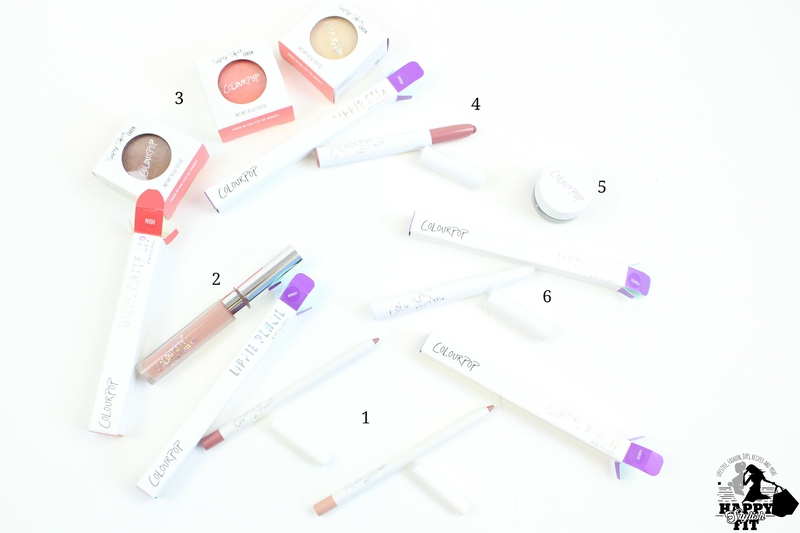 Finally after looking at all of these beautiful beauty looks using Colourpop, and hearing so many good things about the brand, I finally made the leap, and made my first order. 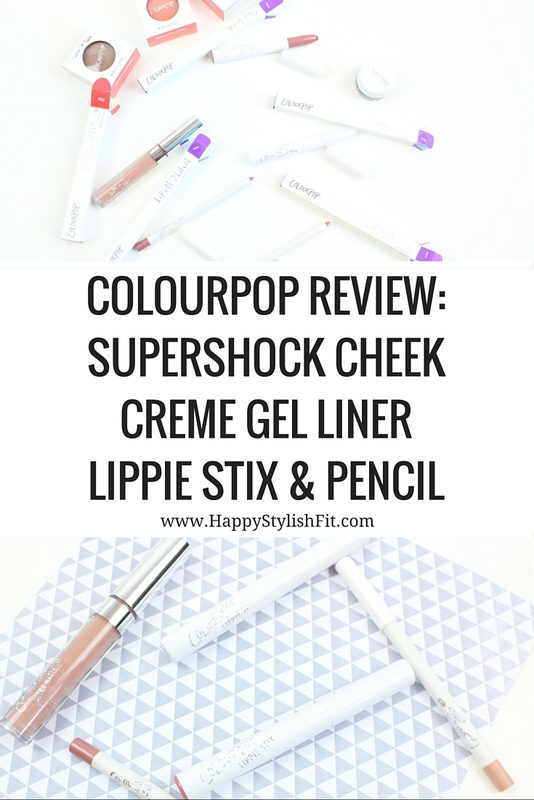 Check out what I thought about their Super Shock Cheek, Lippie Stix, Lippie Pencil, Creme Gel Liner, and Ultra Matte Lip. 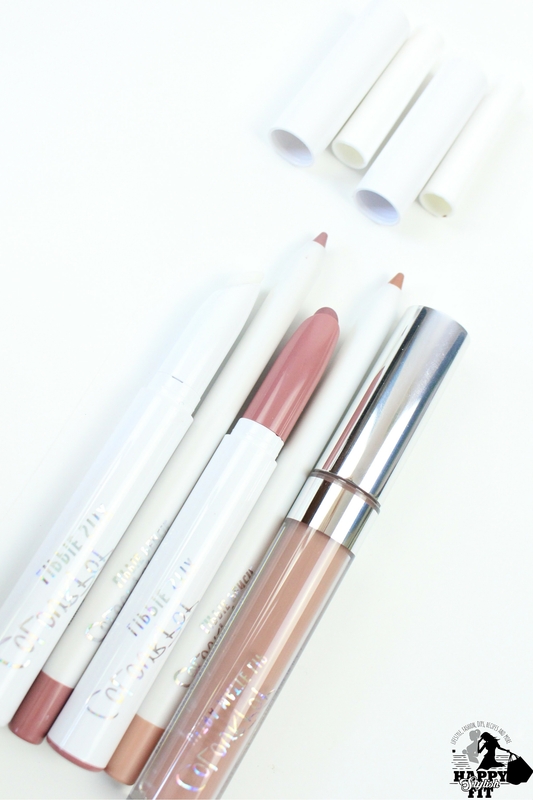 Colourpop’s Lippie Pencils perfectly compliment their line of Lippie Stix. They glide on smooth and do their job of preventing feathering. They are a plastic pencil, which I’m not used to, but it worked just as good, if not better than my usual khol liners when I sharpened in my usual sharpener. The Ultra Matte Lip looked exactly as I had hoped. It has a great pigment, goes on smooth and consistent, and has a long lasting matte finish. The only downside is that it is quite drying. To help combat the dryness I would put on chap stick on first, and I also found it to be less drying when I didn’t use the primer I also didn’t notice any difference in how long it lasted when I didn’t use the primer, compared to using it. I love love love the texture of Colourpop’s Super Shock Cheek! It is soft and creamy, and very well pigmented. Aphrodisiac works great as a contour, Trickery is a nice peachy spring blush, and Lunch Money is a light shimmery highlight. Apply with fingers for the most pigmented look, or with a synthetic brush for a lighter application. I don’t recommend using a natural fibre brush as it won’t pick up much product, and will apply even less. The Creme Gel Liner is the first liner of it’s kind that I’ve ever tried, and I like it! You have a lot more control when using a thin brush and gel liner compared to my usual khol pencil liner, or liquid liner. I also found that with a few layers I could get a nice deep black that I find hard to achieve with different liquid liners. 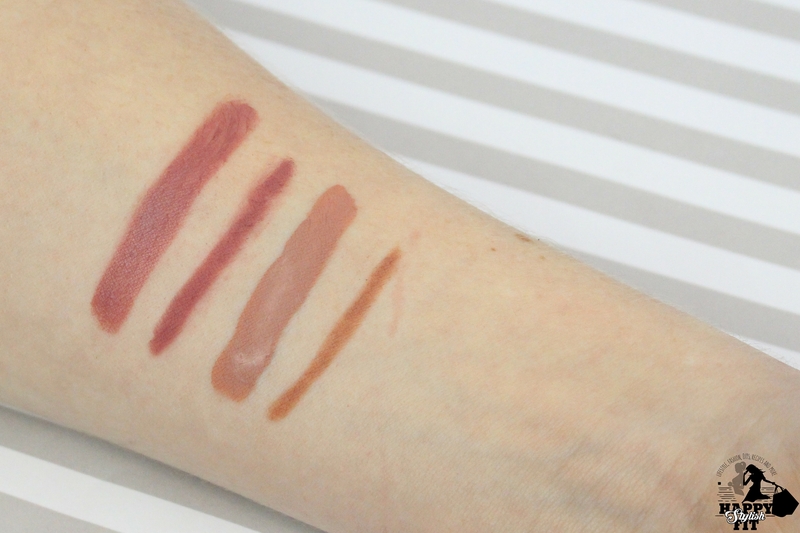 I really liked Lippie Stix long lasting creamy formula and it’s pigmented colour. Lumiere is a fantastic colour for many different skin tones, and with over 70 different shades you’re sure to find one that you love. 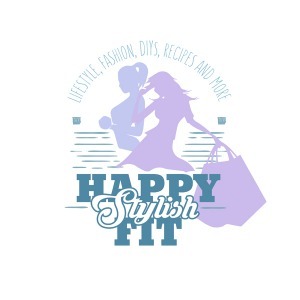 I know I’ll be buying more! I honestly didn’t find a huge difference between using the primer, and not using the primer. As said before, I actually found the Ultra Matte Lip to be less drying when I didn’t use the primer. I personally won’t be repurchasing it. There ya have it, my experience using Colourpop products. 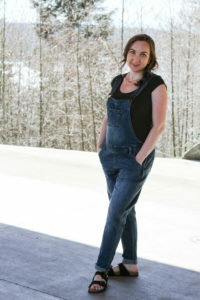 If you enjoyed this post, then you’d probably like checking out my Top 10 Beauty Essentials post. I also love hearing about new products, so please leave me a comment below of some of your favourite drugstore makeup.